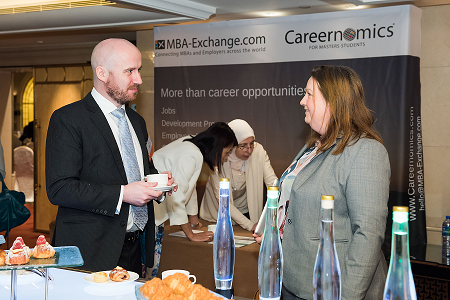 Connect with MBA/graduate business career management and recruiting professionals from top universities and corporations worldwide. Learn more about service opportunities in MBA/Masters career services, demonstrate how you can add value to career centers, and build lasting relationships with key decision-makers. Increase brand awareness and customer perception. To register as a sponsor or exhibitor, first reach out to our Sponsor & Exhibitor Committee chair (listed below) to confirm your package. 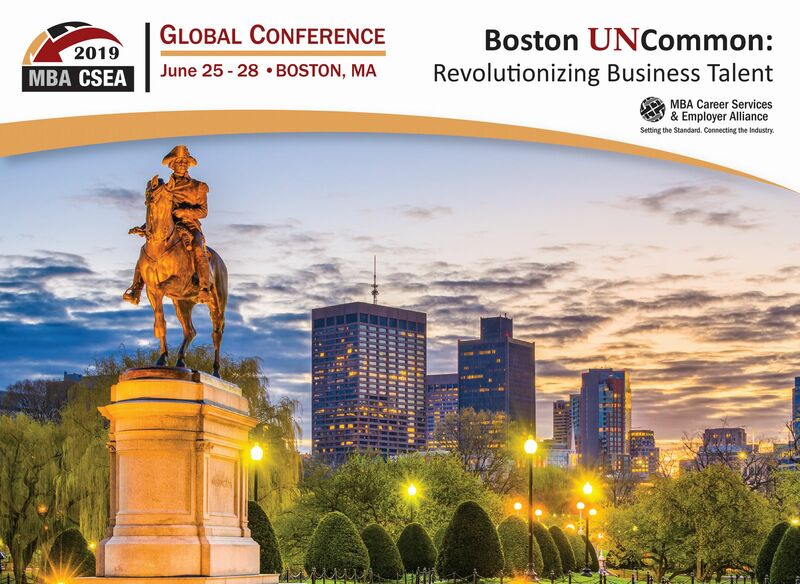 Next, click here to visit the registration page and select the Sponsor/Exhibitor option. You will register all of your attendees on the same form. You can return to add additional people at a later date. The deadline to register and be included in the conference program is April 19. Registrations may be accepted after the deadline on a space available basis. No sponsor or exhibitor registrations will be accepted after June 14 (no exceptions).